Knowledge in any frameworks of codeigniter,laravel will be an added advantage. 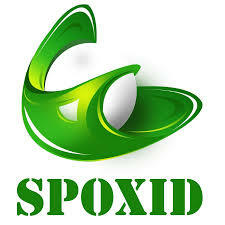 In 2017, Spoxid was formed with an intention to socialize sports fan, providing them better option to gain fun and money out of their sports knowledge. Spoxid is super-entertaining as we are providing multiple options of daily fantasy sports as well as season-long games make it possible for the audiences to stay occupied.